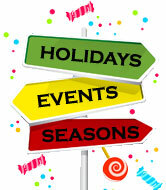 Every event has a theme or a color scheme. 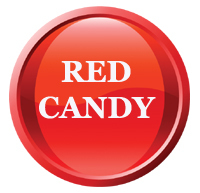 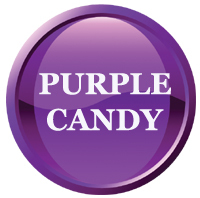 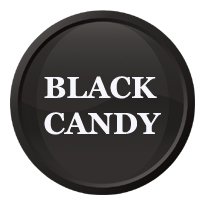 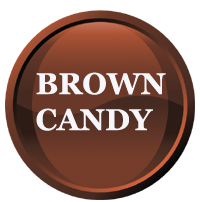 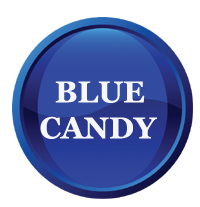 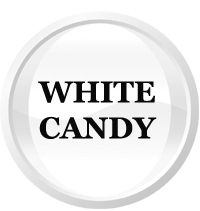 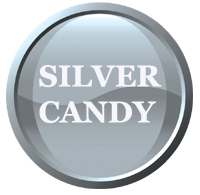 Blair Candy understands the need to find that perfect candy in the right color, so we’ve made it even easier for you. 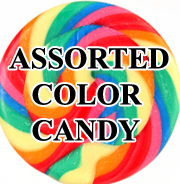 Shop our candy in bulk by color! 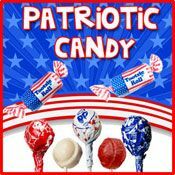 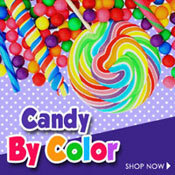 Choose from fun lollipops, chocolate, gummy, and hard candies in the colors you’re looking for. 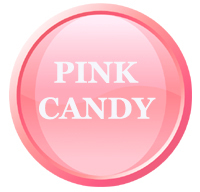 Just choose what color you need and start shopping! 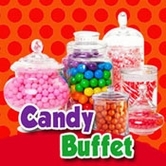 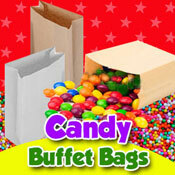 Whether you’re looking for candy for a buffet, craft, or as a favor, you’ll surely find it here. 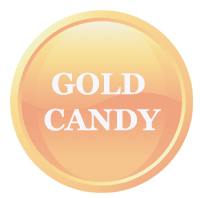 Our individual colors are popular wedding candy favors, especially our single color wedding Sixlets ! 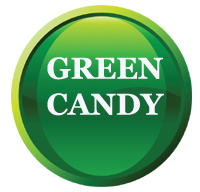 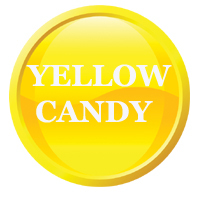 You can also find gummy candy, lollipops, and other unique single color candy in bulk for your wedding or event. 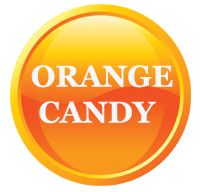 Shop now to get candy in the color palette of your event today!